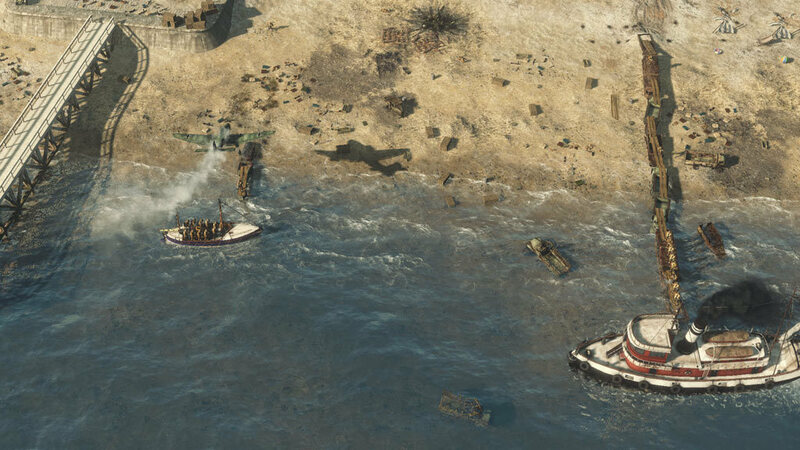 In Sudden Strike 4: Road to Dunkirk, relive battles leading up to one of the world‘s most daring military rescue missions. NOTE : Requires the base game Sudden Strike 4 in order to play. Activation key must be used on a valid Steam account, requires internet connection. 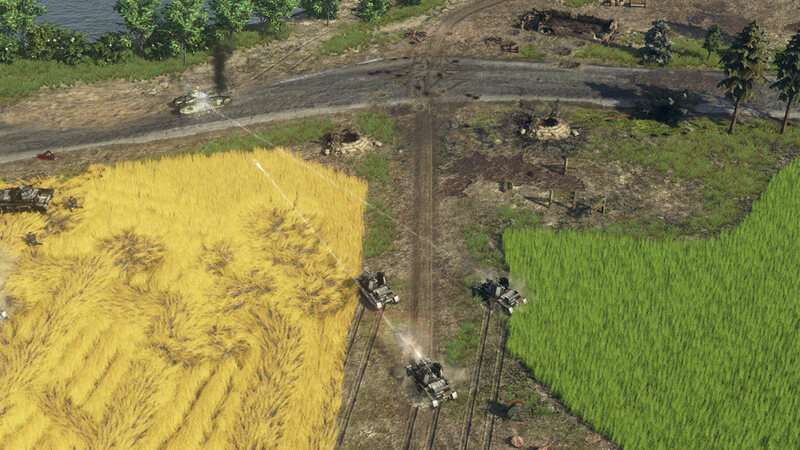 In Sudden Strike 4: Road to Dunkirk, relive battles leading up to one of the world‘s most daring military rescue missions. 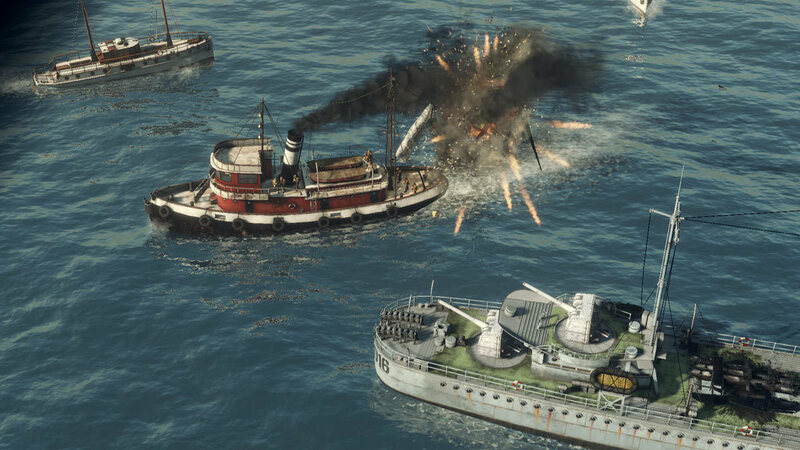 After the invasion of France in May 1940, the British Expeditionary Force and parts of the French Army had retreated to Dunkirk and awaited evacuation while German forces had been closing in to crush them. 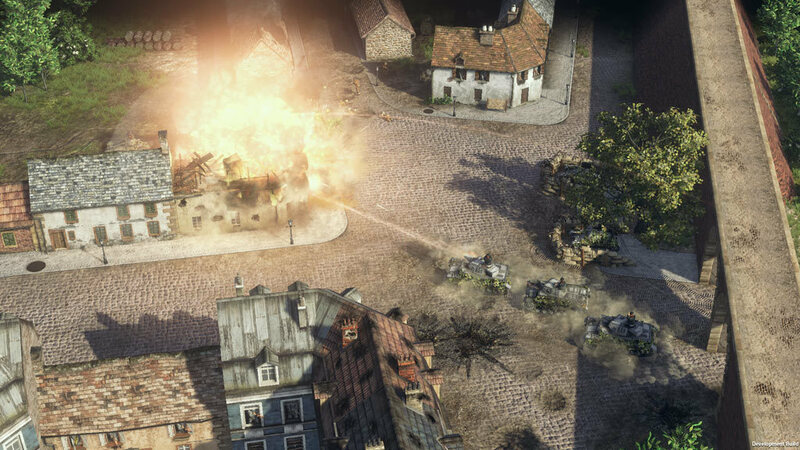 Sudden Strike 4: Road to Dunkirk features two new mini-campaigns with four new single player missions based on the events surrounding the famous rescue of Allied soldiers in the eponymous French coastal town of Dunkirk during “Operation Dynamo”. 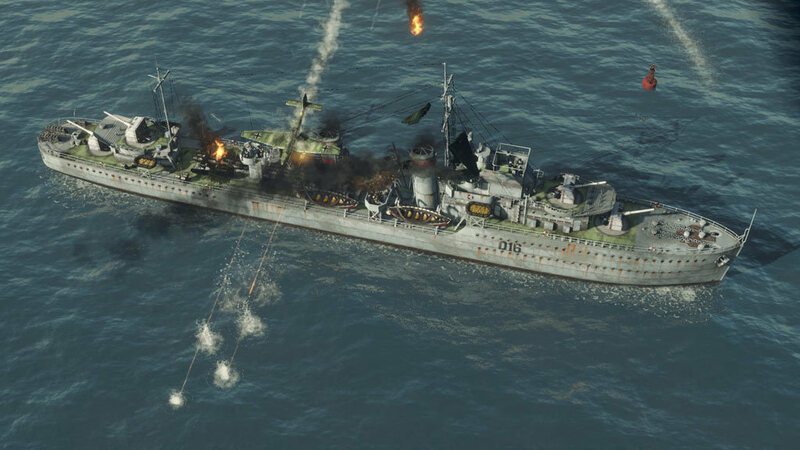 In the German campaign, successfully break through French heroic defenses in the Battle of Lille, capture the town of Dunkirk and move on to destroy a British battleship. 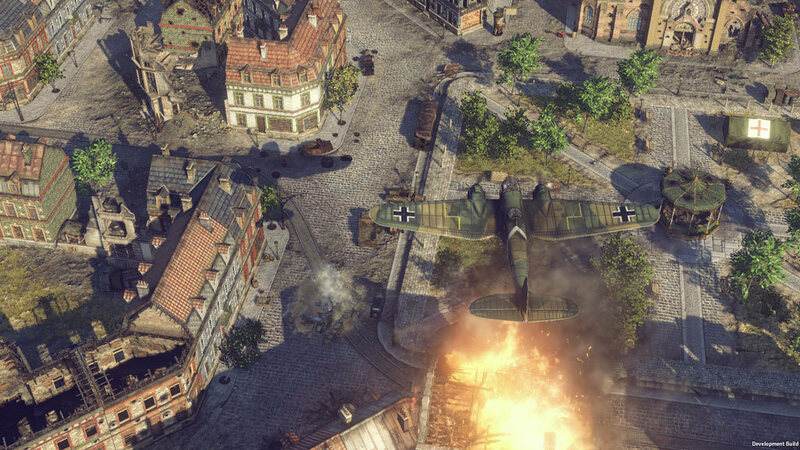 In the Allied campaign, launch the British counter-offensive during the Battle of Ypres-Comines and consequently evacuate as many soldiers as possible during “Operation Dynamo”.